Doing good work never gets old. And no one will ever work on your goals as hard as you do. These are things that Dillon Kivo swears by, and are the big drivers of his success. Starting a PR firm by serving a small circle of friends seemed like a lowly goal for someone who is gunning to build an empire. But since good work gets the word around fast, Kivo Media Group received enough referrals to get them busy. Dillon focused on growing the company by playing to their advantages — knowing digital marketing and the manufacturing of valuable online content. He used this to be able to pitch better and get better results for their clients. Eventually, he also built his own platform– Kivo Daily. 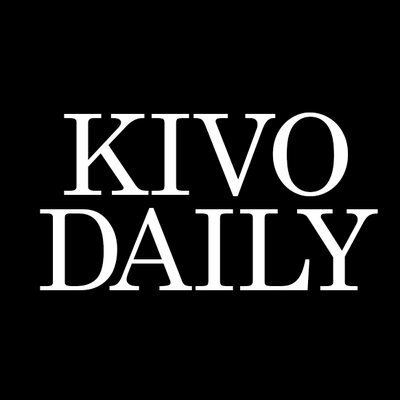 Kivo Daily is currently one of the best up-and-coming content dens for empowering entrepreneurs by giving them a platform to share their voice as an expert in the industry. To him, it doesn’t matter if you’re in the startup phase, you’re a veteran, or you have 50 followers or 50,000. As long as you have valuable advice that the world can learn from, you are welcome to share it at Kivo Daily. Managing a media company AND a publication seems like a lot of work. But Dillon believes he is surrounded by the right set of people. He considers his supportive wife as his “driving force” and his father-in-law as responsible for pushing him outside his comfort zone “enough to burst the bubble of personal success”. In order to be a successful entrepreneur, you must be willing to take calculated risks in order to get to the next level. Be creative and open-minded. It’s great to have a 5-10 year plan but be prepared to change the course of how you will achieve your goal. In business, you must be willing to change direction if something isn’t working out according to plan. Social media is your friend. I wish I would have upped my social media game years ago. I am now engaging in the social world and have met a lot of amazing friends and even gotten clients from it. 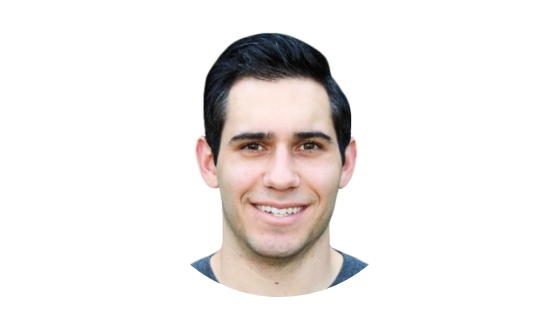 Dillon Kivo is currently the Founder and CEO of Kivo Media Group, LLC, and the Editor-in-Chief at Kivo Daily. His work has been featured in Forbes, Inc., Entrepreneur, Huffington Post, and other top tier publications as a thought leader in creating a digital footprint by using different marketing techniques. For every young entrepreneur to get the advice they need to pursue their dreams but most importantly succeed in everything they do.